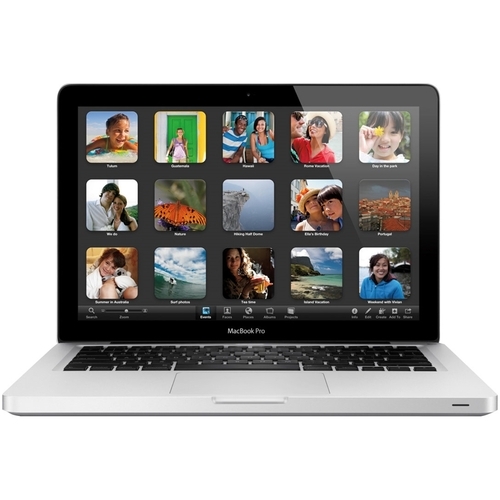 Refurbished Apple MacBook Pro Laptop: Appreciate hours of reliability and performance with this 13.3-inch refurbished Apple MacBook Pro. The powerful Intel Core i5 processor and 16GB of RAM let you multitask easily between programs, and the 320GB hard drive offers plenty of storage for programs and files. This Apple MacBook Pro has two USB inputs for connecting hardware and accessories.